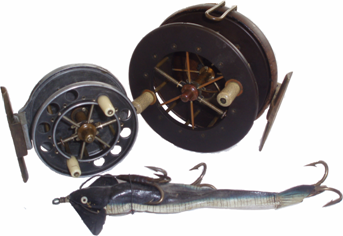 Peter Carman is a collector of antique and classic fishing tackle with a special interest in Hardy, Allcock Aerial and vintage brass and wooden reels, old angling books and accessories. 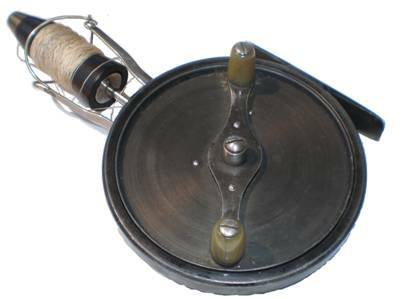 National Vintage Tackle Fair, Redditch, UK 12th May 2019. Contact John Andrews.